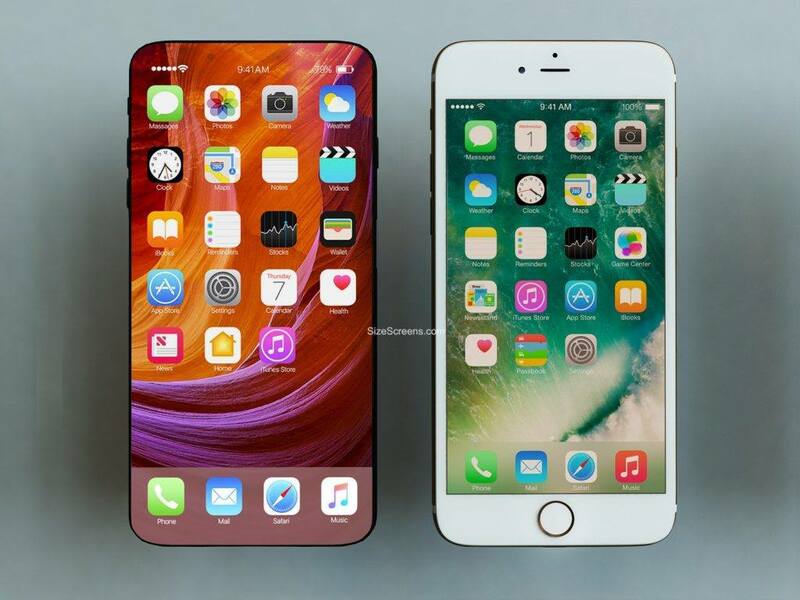 iPhone 8 concept with a frameless screen will show the future of Apple smartphones. 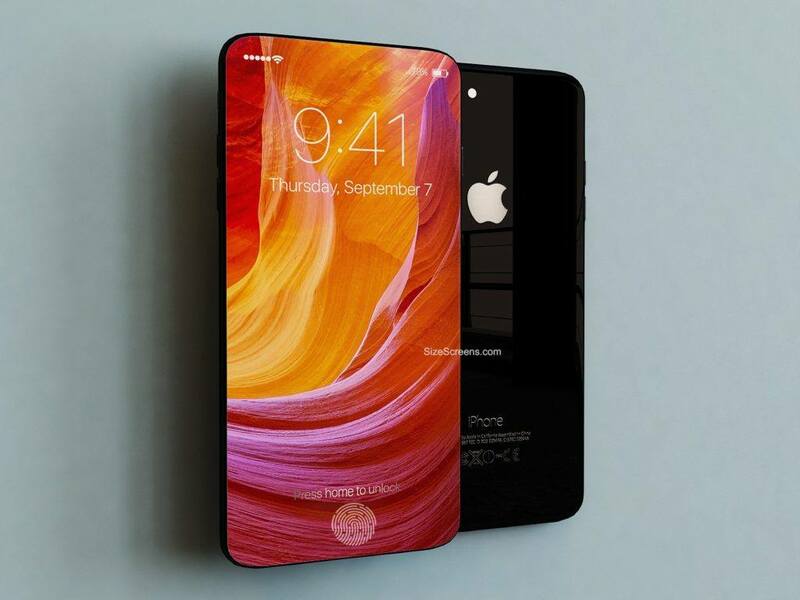 Until the official announcement of the next Phone 8 is more than a year, but this does not prevent us from dreaming about the next generation of the iPhone. 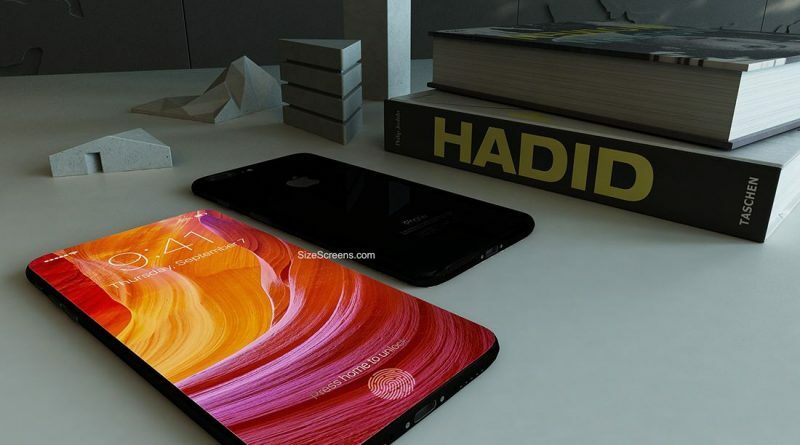 We collected all the rumors about the new iPhone 8 and made renders of the iPhone 8 concept. 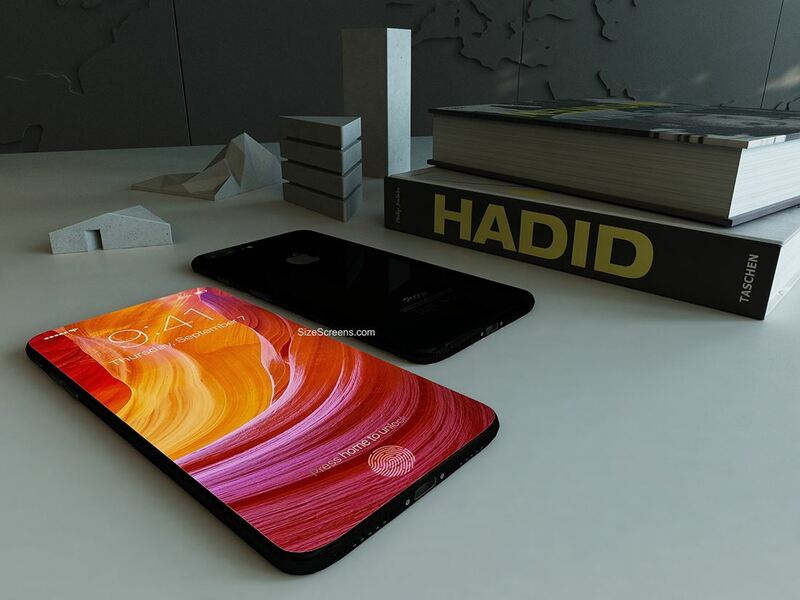 In our iPhone 8 concept is used the integrated under the screen Touch ID Home button. The smartphone screen is completely frameless from all sides. 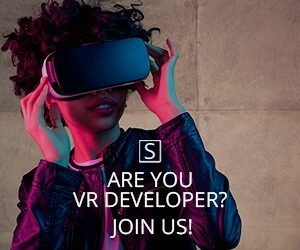 The body of the device is made of ceramic – one of the most solid in the world of materials. Light, the smooth and extremely durable material harder than stainless steel is more than four times – in this case, is almost impossible to scratch it. 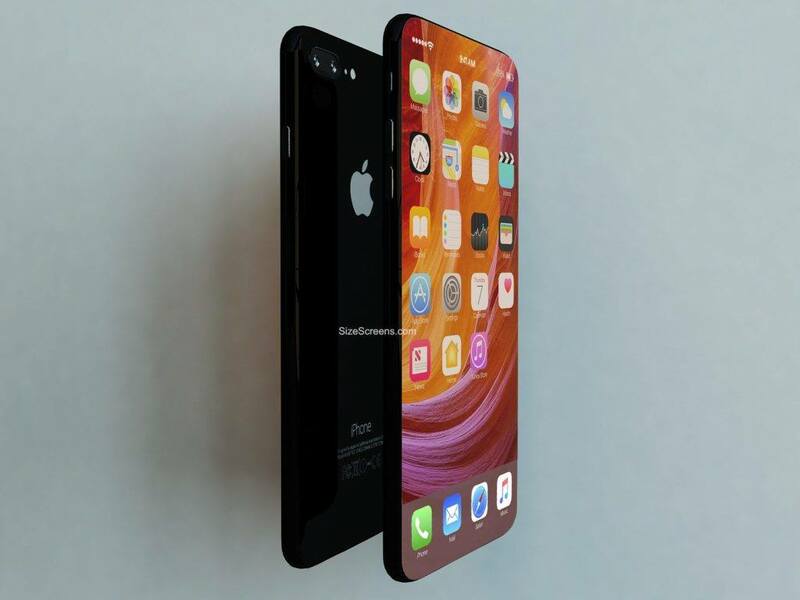 We don’t think that Apple won’t make a major redesign of the rear panel because the current iPhone generation got updated rear panel in this year and this part of the smartphone is still interesting for users, while the front panel of the device has not changed for several years. 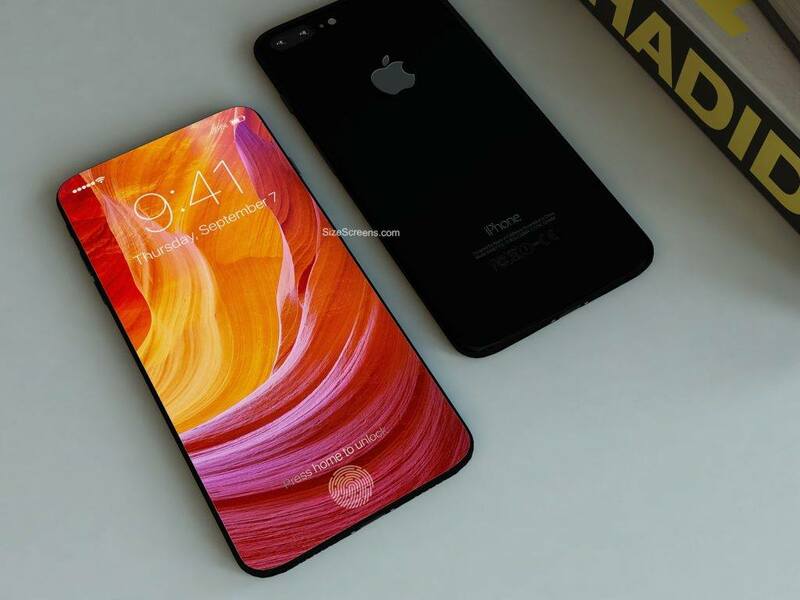 By this, we believe that the main update of iPhone will be the redesigned front panel. Below we presented our renders of the new iPhone 8. The front-facing camera and speaker are hidden under the glass. Perhaps like the new MacBooks Pro, in the new iPhone will be used connector USB type C instead of the usual Lightning connector. Сomparison with iPhone 7 Plus. 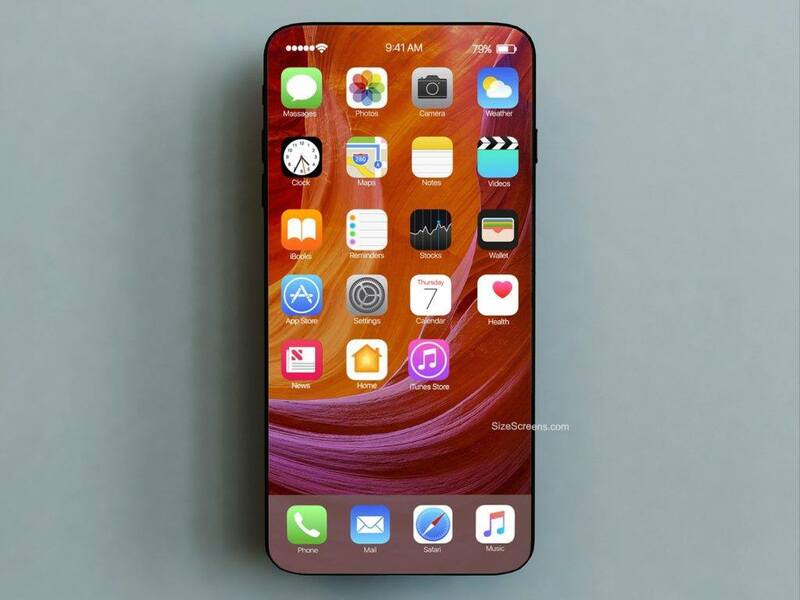 With the same size of the body, the screen of the new iPhone will have a size around 6 inches. Stay tuned for more iPhone 8 news.